Grab your favorite Hemingway novel and your appetite for Rum and a great cigar and join me on this once-in-a-lifetime adventure. 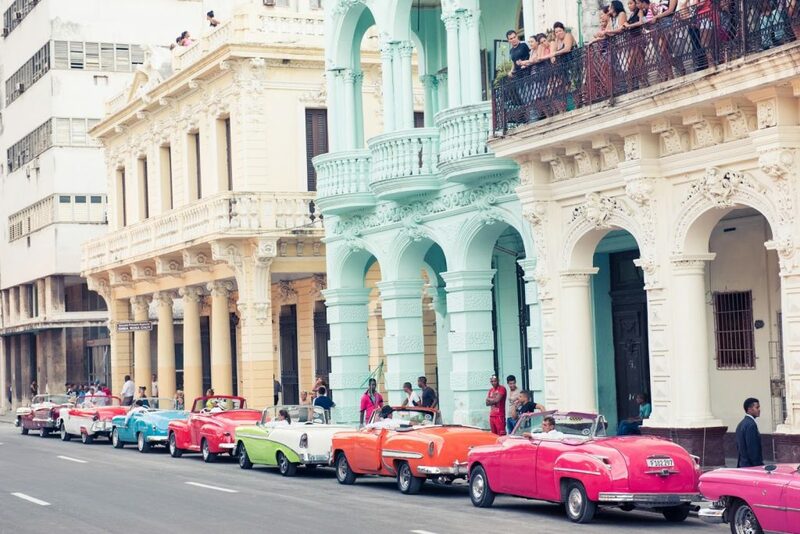 Cuba is an exotic island less than 100 miles south of Miami, yet Cuba is a land trapped in time. And now here’s your opportunity to visit this gorgeous Caribbean lady and truly experience its charms. See for yourself and explore the many magical sights of this small yet world-renown island paradise. 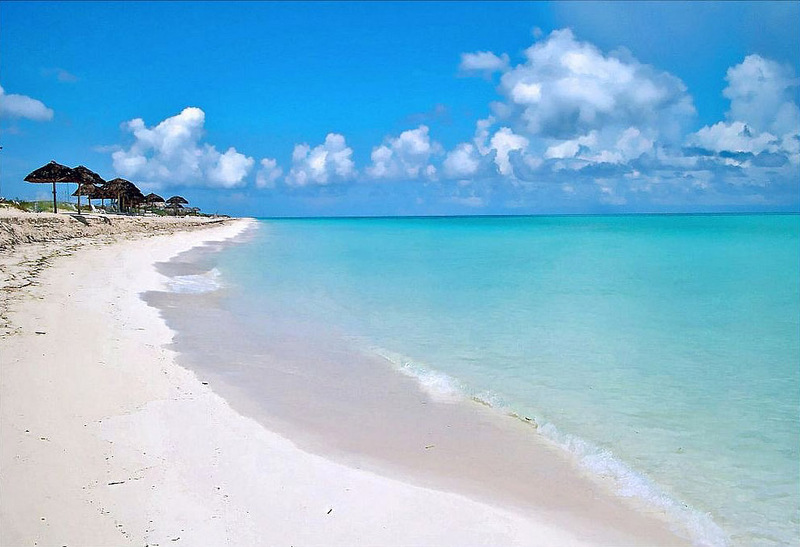 Cuba’s beaches are stunning and must be seen to be believed. 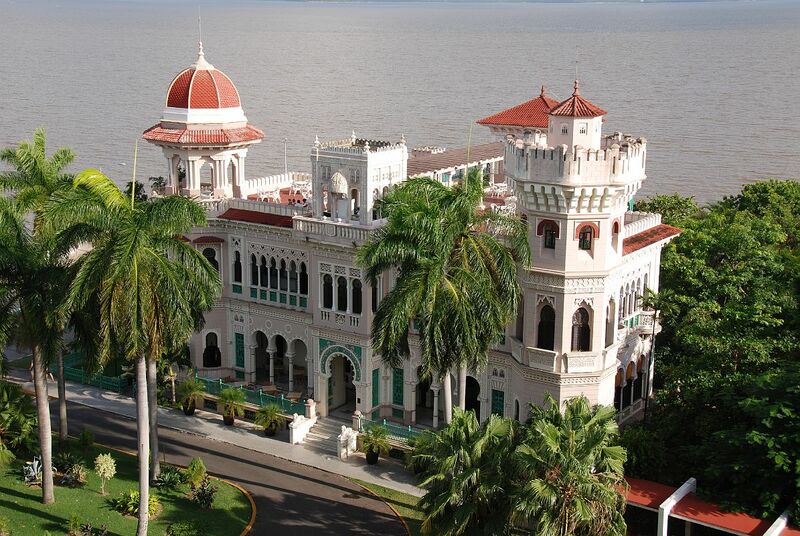 We’ll spend seven amazing days in this once forbidden land and we’ll see many highlights and cultural attractions including Cayo SAnta Maria Island, a Sugar Museum, a Cigar Factory, Cienfuegos, the Cuban Fine Arts Museum and Ernest Hemingway’s home. 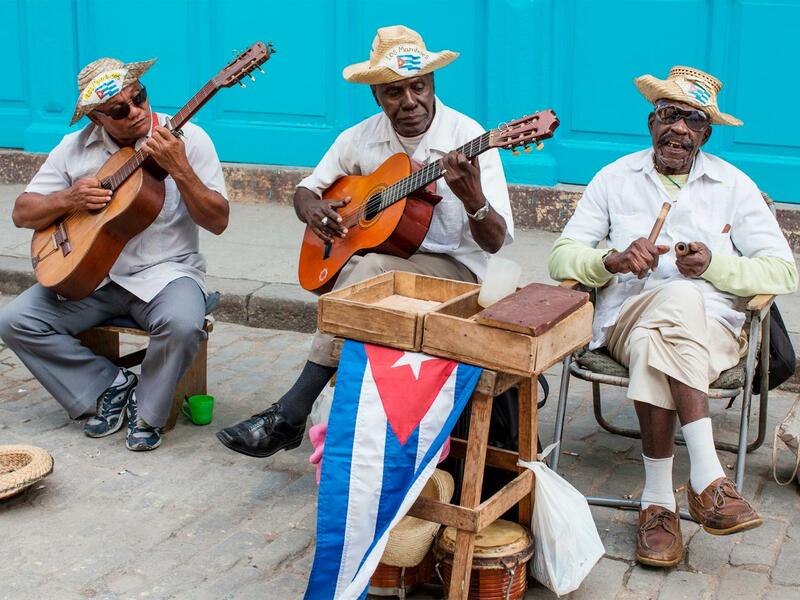 Our first day we’ll fly in from Tampa and meet our fellow Cuban travelers. 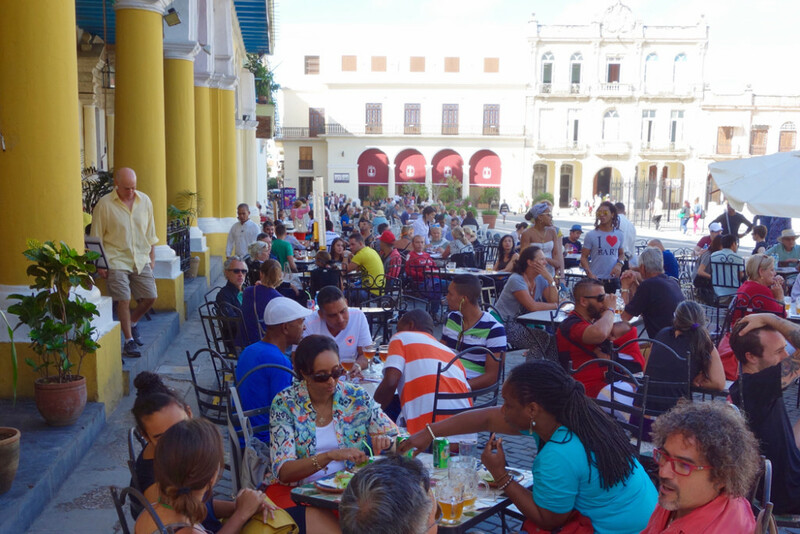 While in Cuba we’ll visit the oldest Spanish settlement, Remedios and downtown Havana. 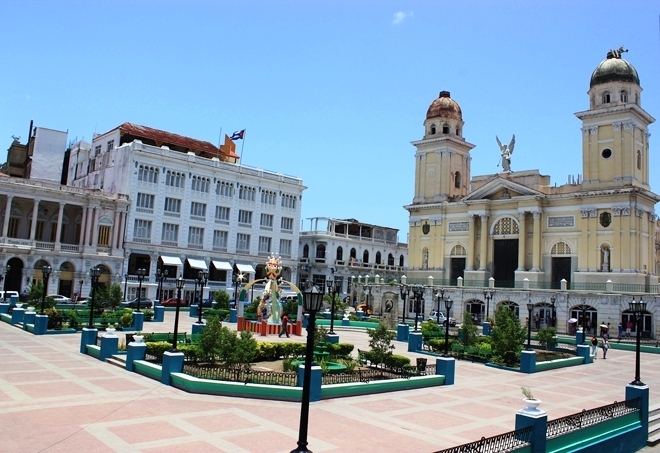 We’ll see the Cienfuegos Botanical Gardens and the Museum of Colonial Arts. 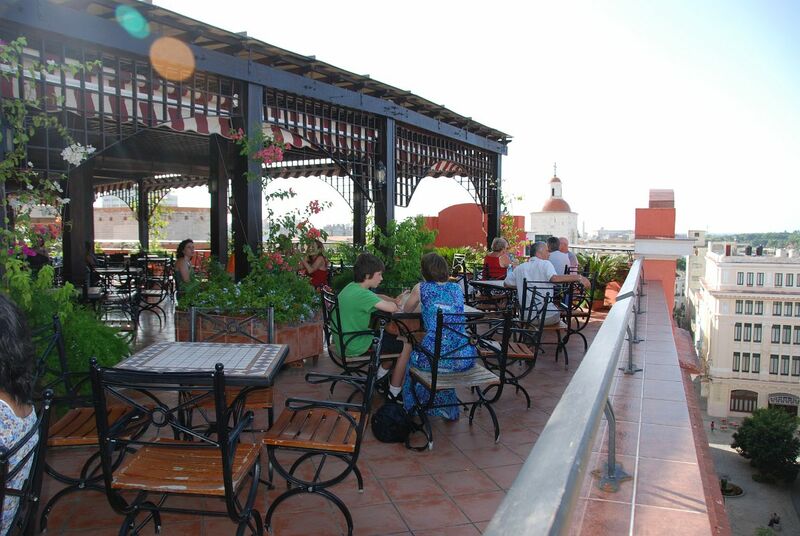 For a complete itinerary, please click here.